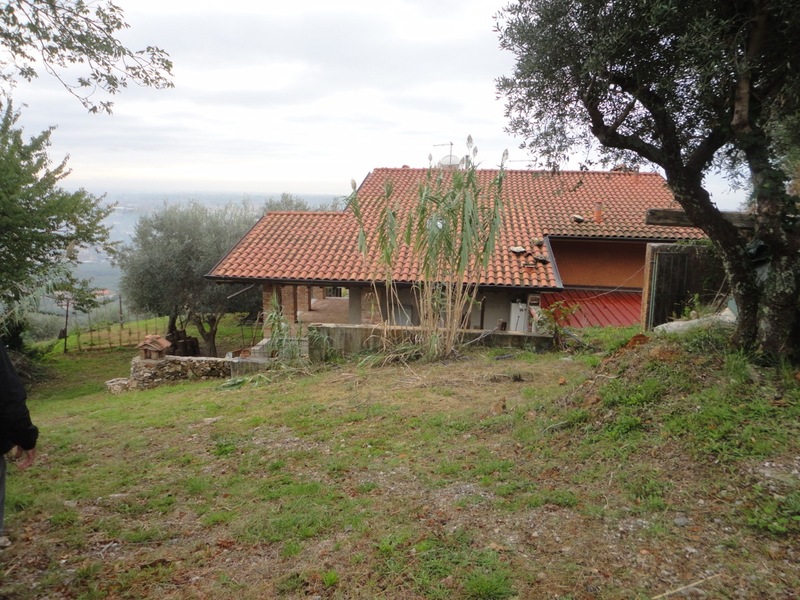 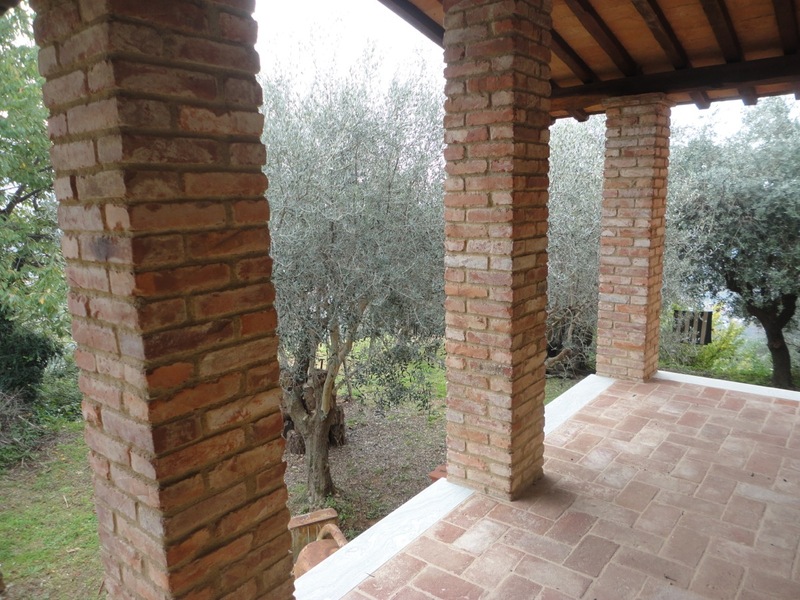 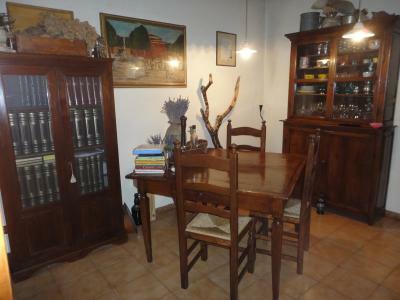 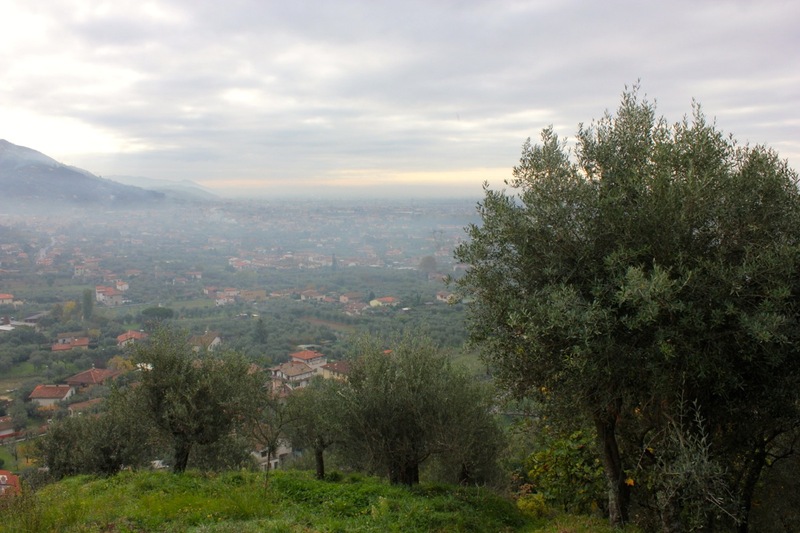 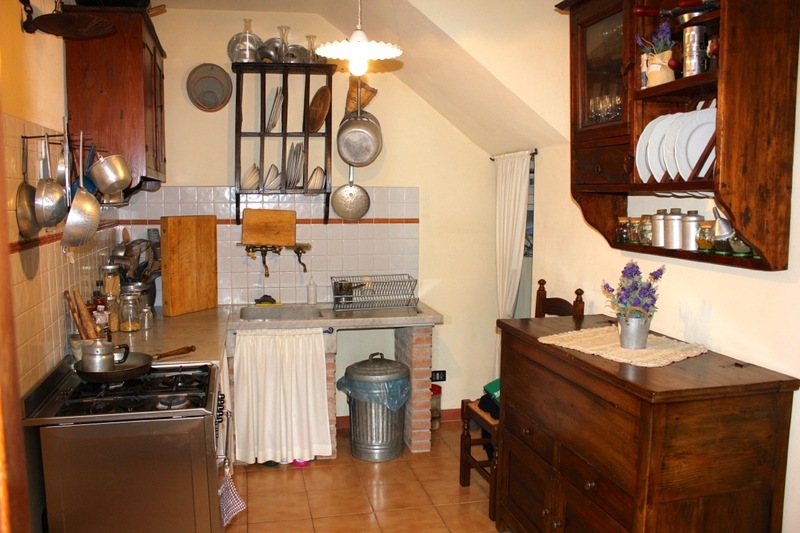 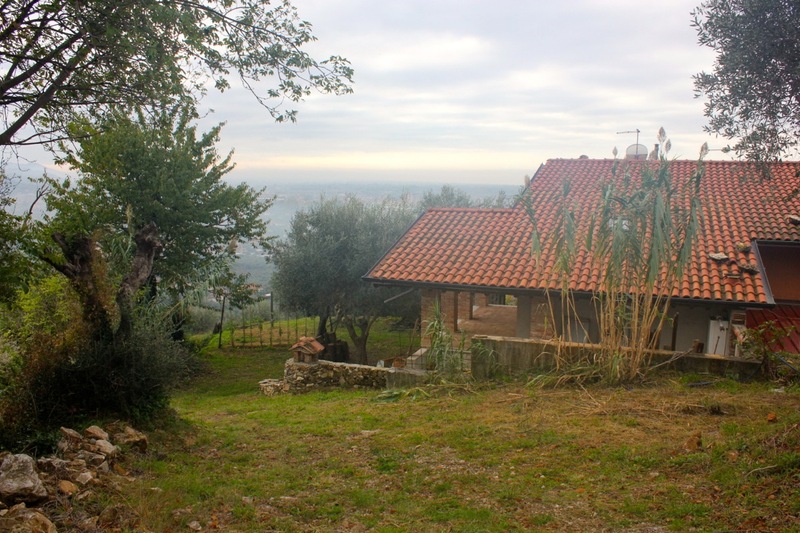 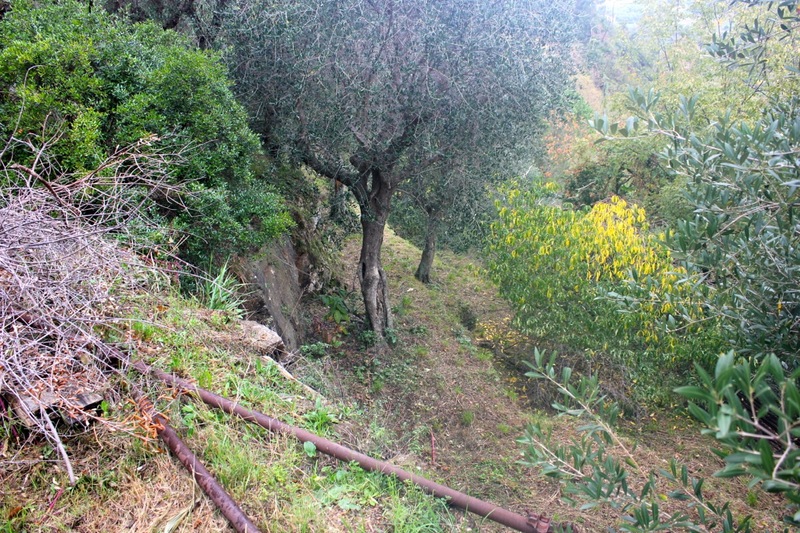 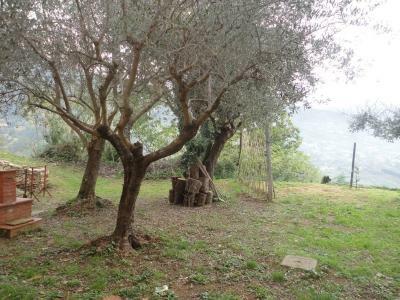 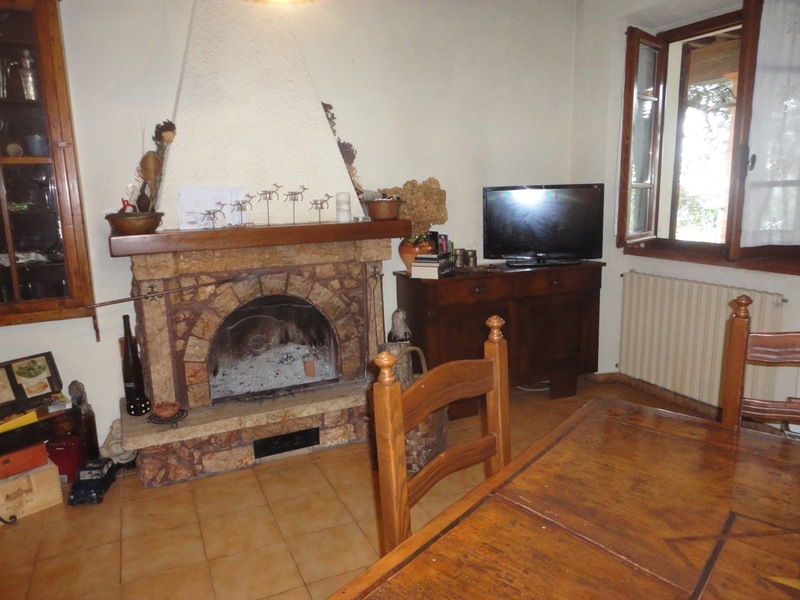 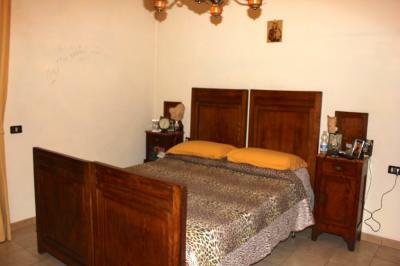 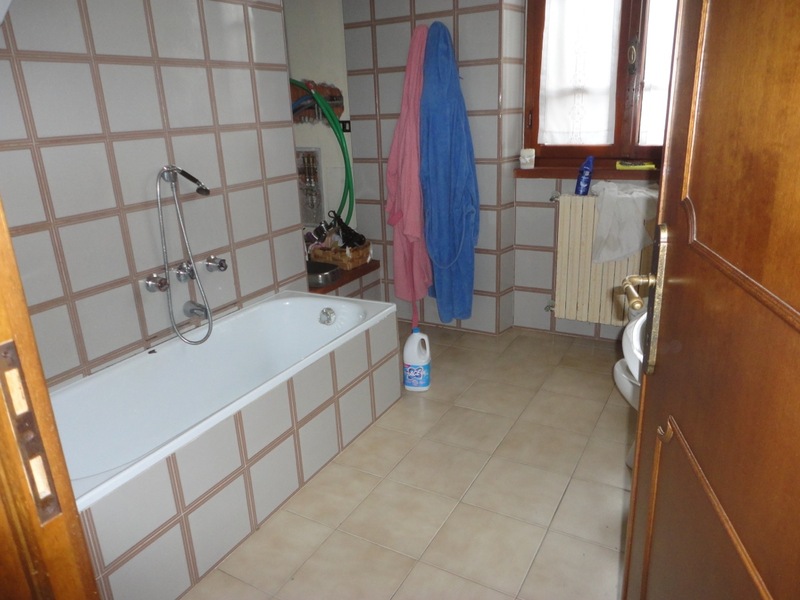 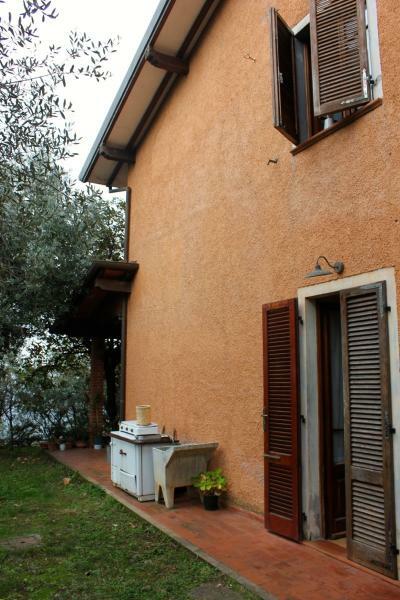 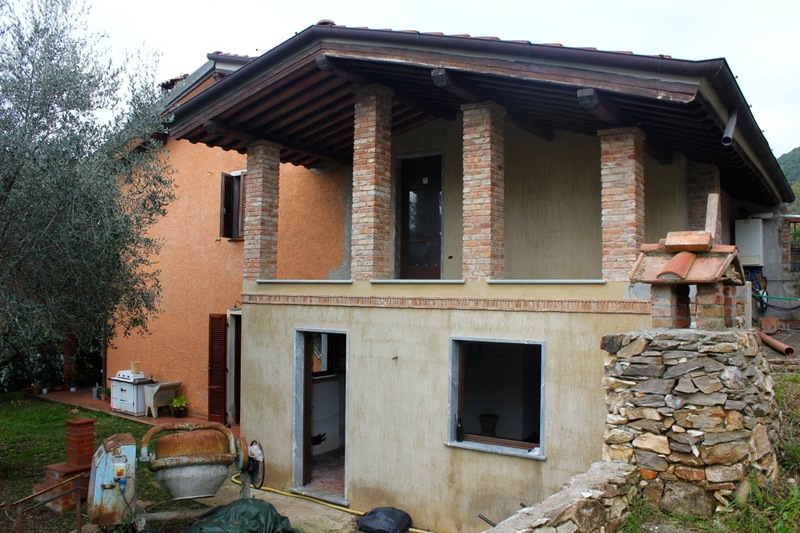 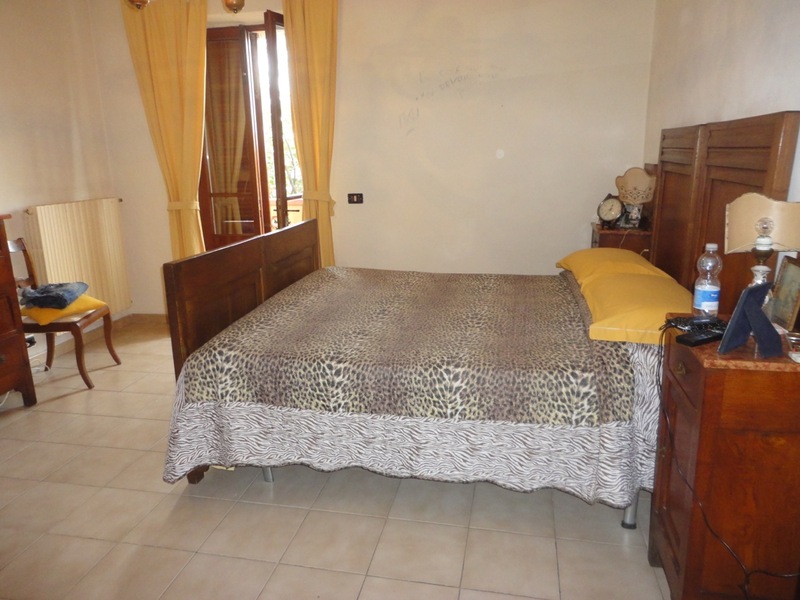 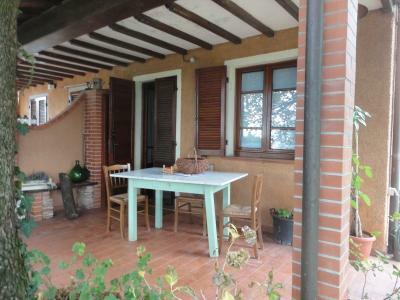 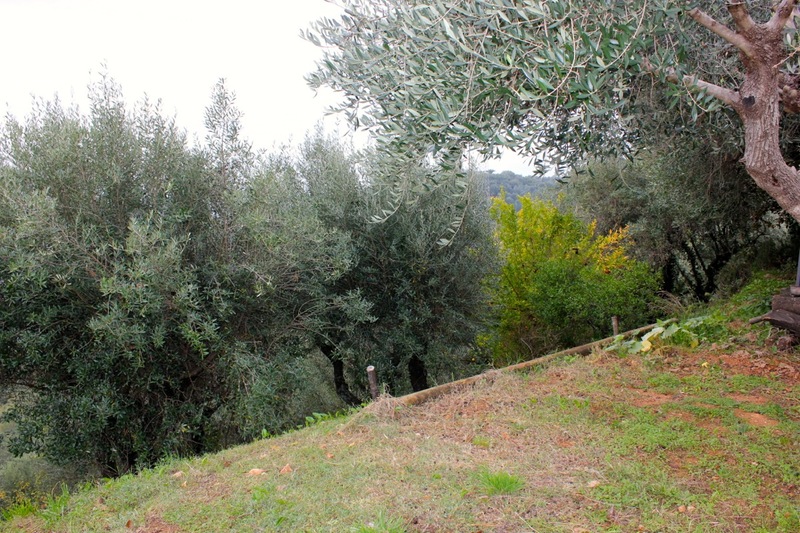 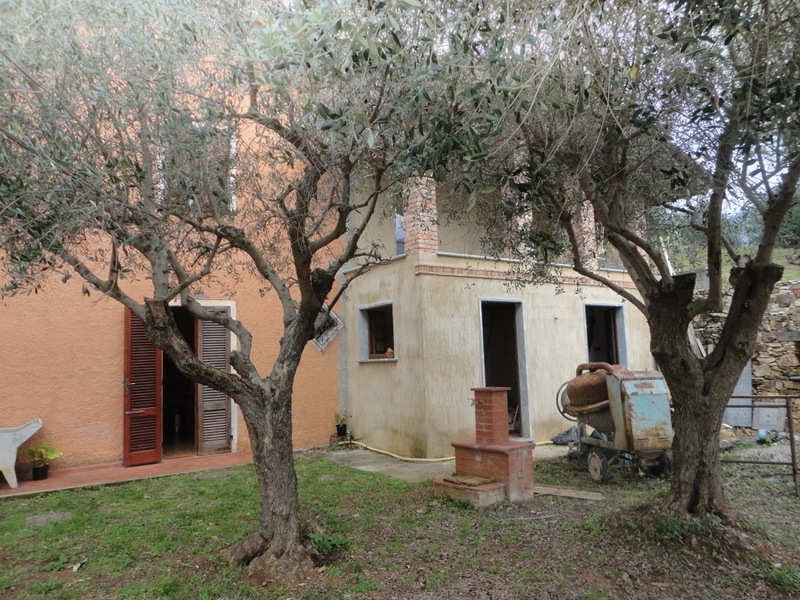 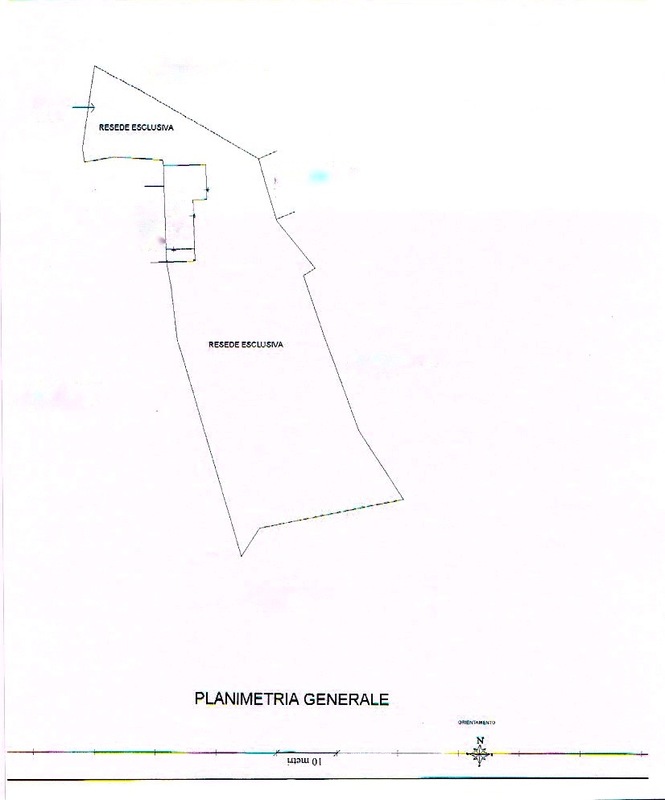 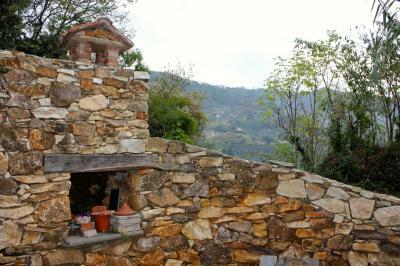 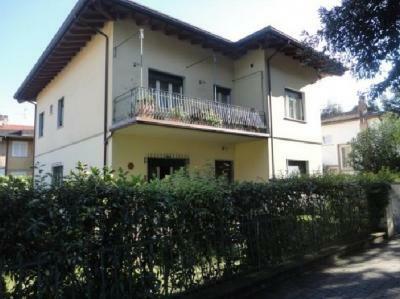 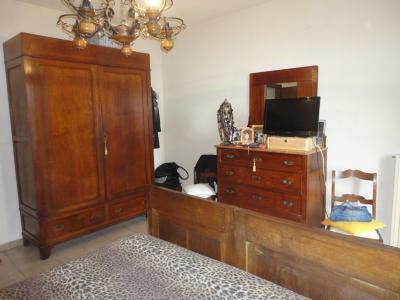 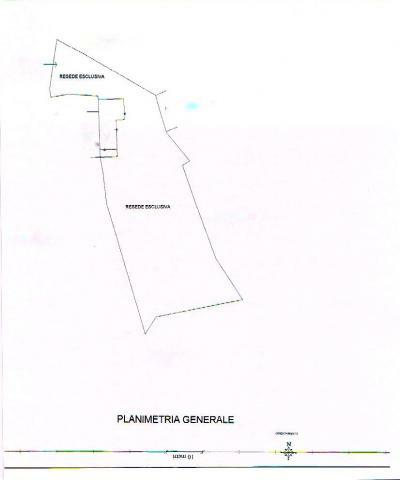 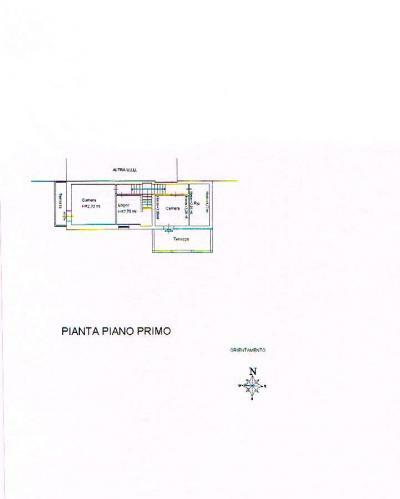 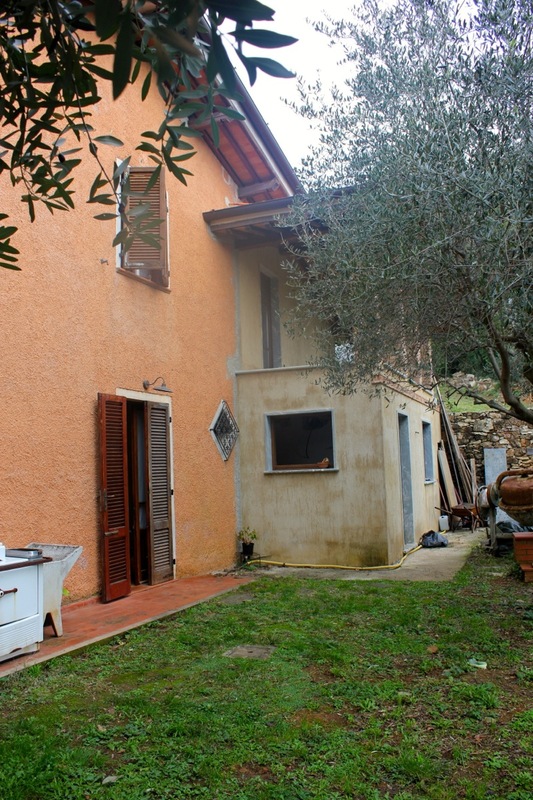 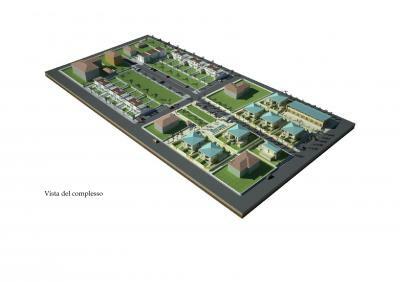 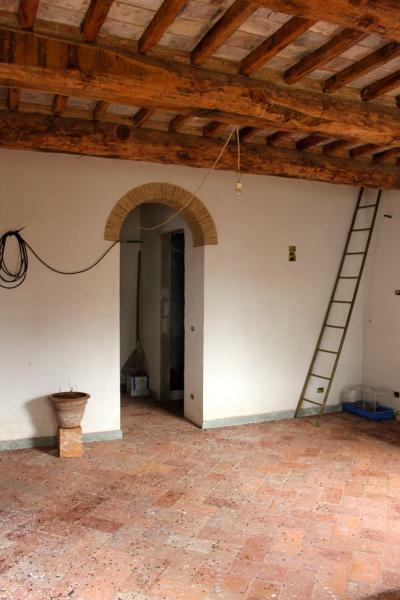 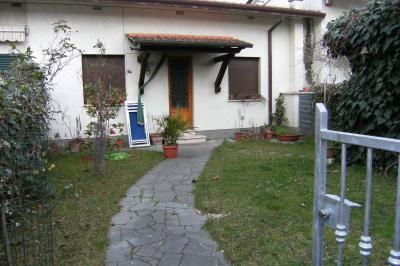 Pietrasanta, first hill overlooking the sea, for Sale semi-detached with large plot. 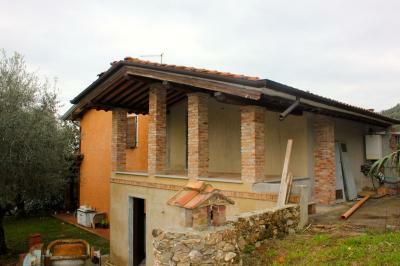 The House, in part to be completed, is as follows. 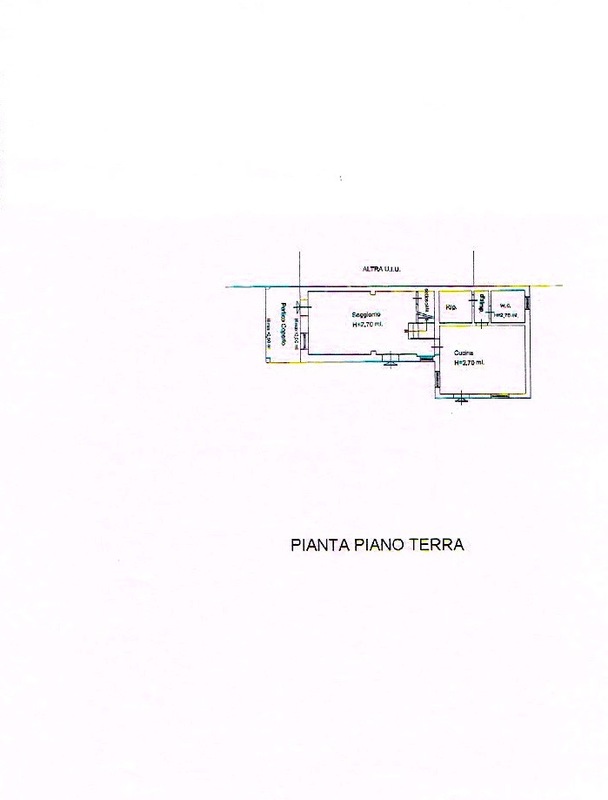 Ground floor completed, kitchen and living room. First floor completed: bathroom, master bedroom with balcony overlooking the sea. 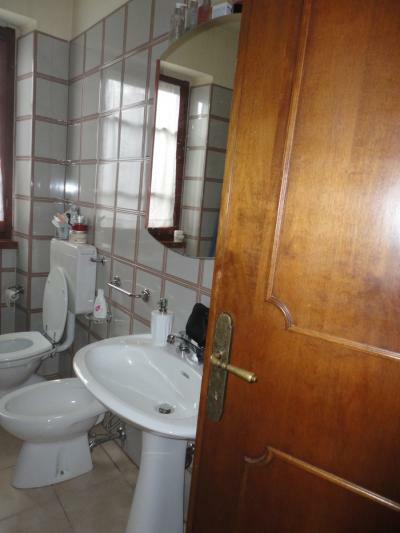 The part of the building to be completed is composed of a room on the ground floor plus bathroom and a room upstairs. 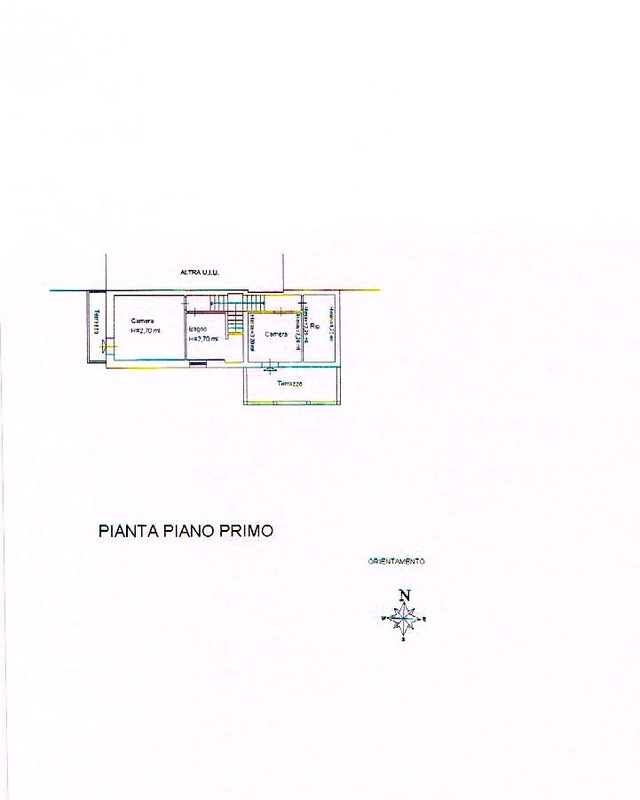 The two sections of the House are connected.